You will love the new renovations and the big open space! 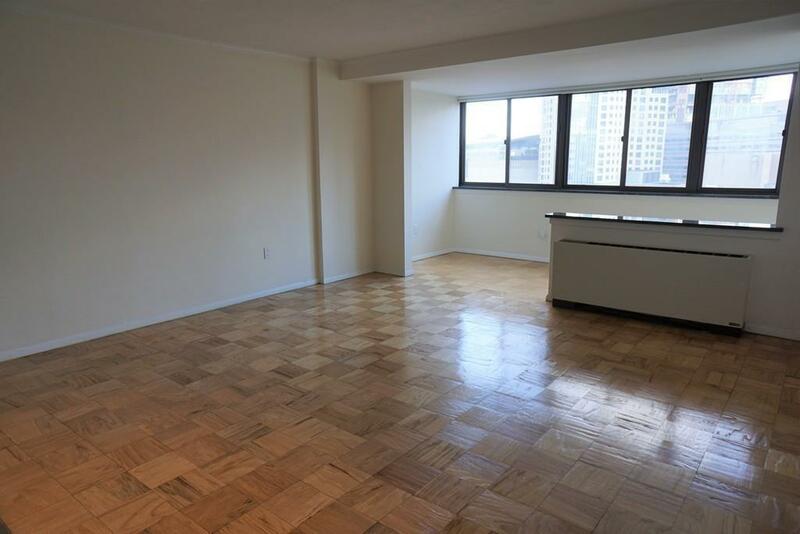 Convenient West End Location near MGH, Kendall, downtown, all T lines. 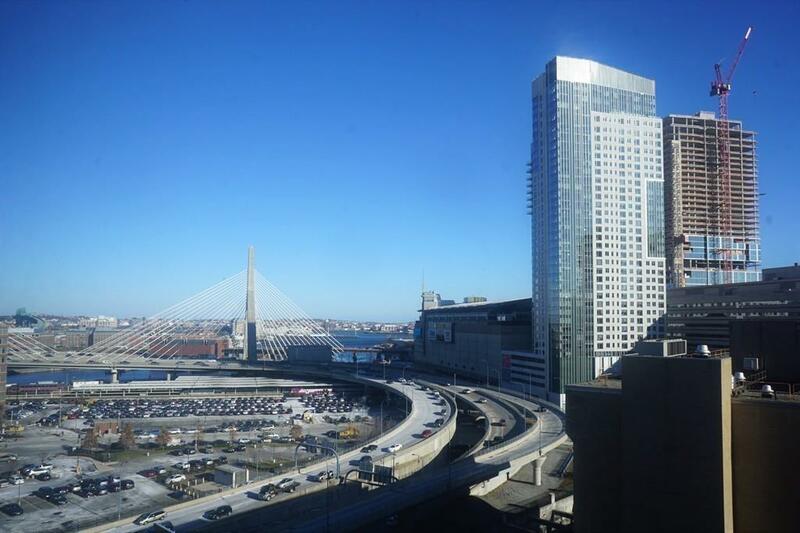 Sunny, renovated high-floor Studio with queen size sleeping alcove and Zakim Bridge, & skyline views. Fabulous renovated open kitchen with breakfast bar and great style. Plenty of closet space, updated bathroom & a dressing area. Beautiful park location yet so close to everything. Grab coffee & breakfast next door at Pace's or Whole Foods, pathways lead to shopping, restaurants, North Station and all T lines. Huge health club with indoor and outdoor pools available to join right next door, Reserved garage parking is available to rent for $300. Super short commute to MGH. City living doesn't get easier than this! Also great for reverse commuters. Professionally managed building with 24 hour concierge to receive all your packages. Upscale newly renovated hallways and lobby renovation in progress. Flexible lease terms to 5/31, 6/30, 7/31 or 8/31/19 preferred. Listing courtesy of The Ivy Team of Keller Williams Realty Boston-Metro | Back Bay. 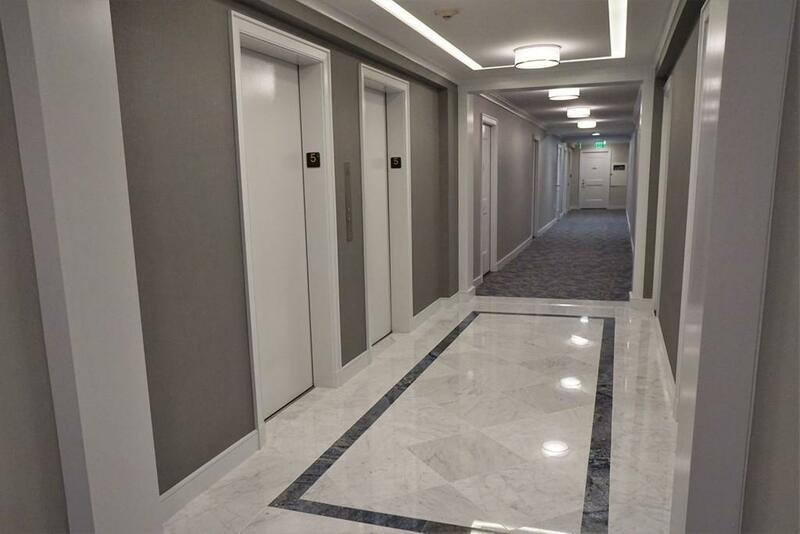 Disclosures Whittier Place Hallways And Lobby Currently Undergoing Complete High End Renovation. Non Smoking Amendment Limits Smoking To Those Few Owners Grandfathered in. 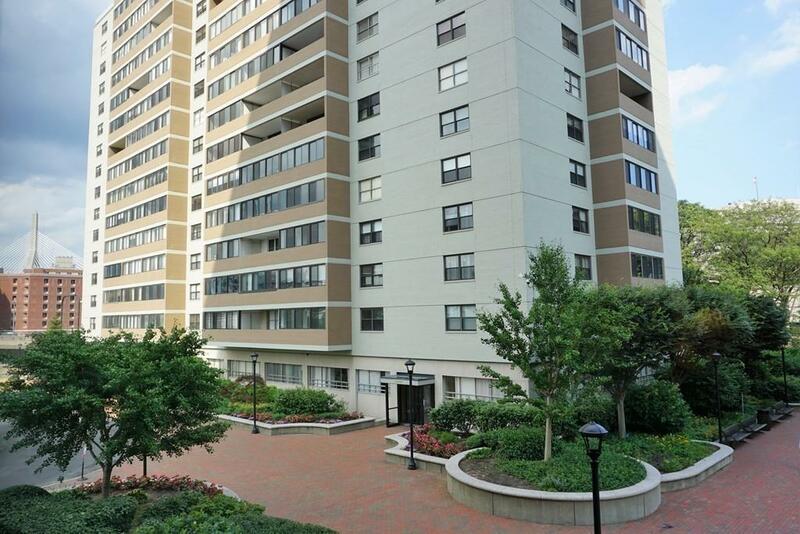 Listing provided courtesy of The Ivy Team of Keller Williams Realty Boston-Metro | Back Bay.